From the first conversation I had with Allison, I knew I had found a new friend that happened to be a photographer. 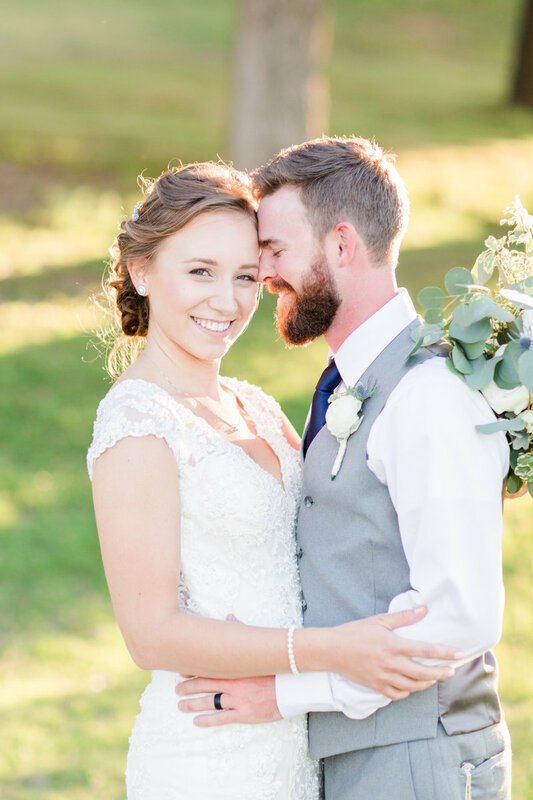 Although I am a little awkward in pictures, (my husband feels he was a model in a past life, haha), Allison helped make the whole process feel comfortable and most importantly, enjoyable. We, along with all of our family and friends, cannot believe how breathtakingly beautiful the photos are - true works of art. Her photographs truly captured the magic of our wedding day. This is a gift that we will cherish for the rest of our lives. 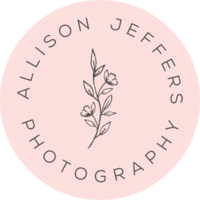 “Allison is hands down THE BEST - totally professional and attentive behind the lens and so much fun during the little bits in-between"
"Allison is the sweetest person and the most talented photographer ever. 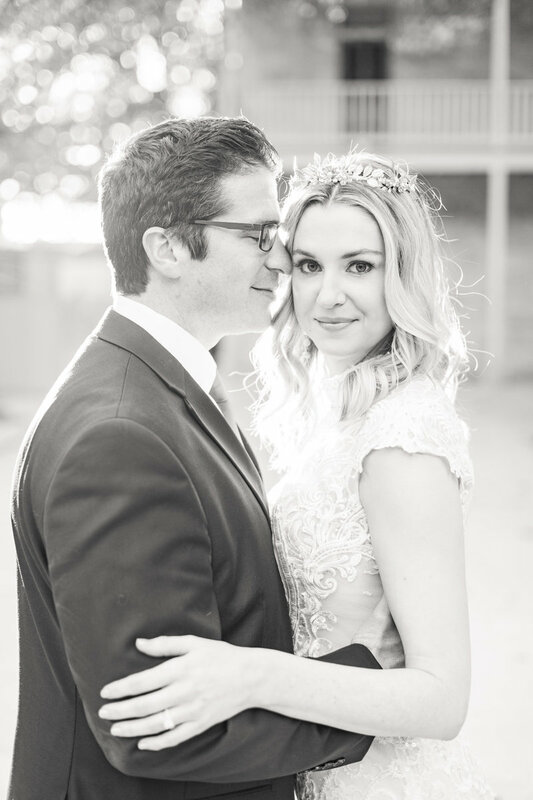 Our wedding photos and my bridal portrait photos are absolutely STUNNING and we will cherish these forever." They are better than I ever imagined they could be!! She knows how to get the best angles and expressions, and capture a dreamy quality. Allison is simply awesome - she is so easygoing, funny, relaxed, and of course, incredibly talented at her craft. She is so easy to work with and was ALWAYS quick to answer any questions I had during my year of engagement. My family & friends all liked her as well! I highly recommend Allison. It’s easy to see why she’s in high demand - I’m so thankful to have booked her early on!! 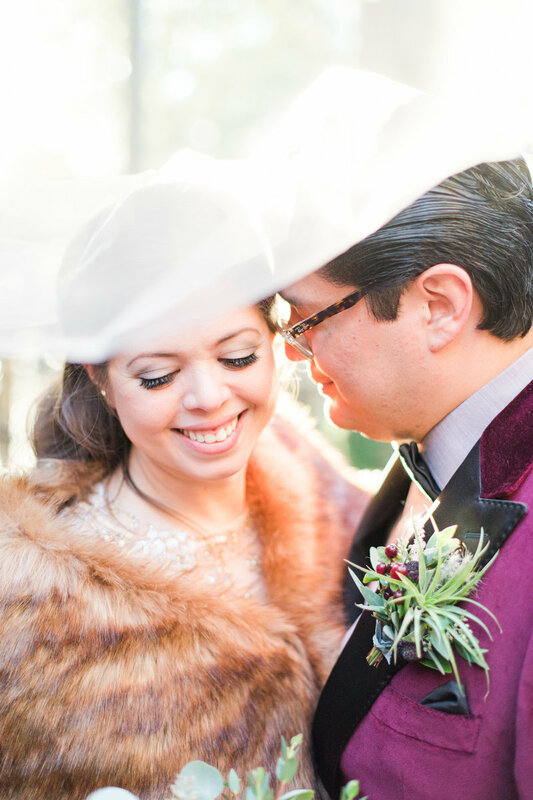 “Allison is the absolute best photographer to have had for my wedding - the photos are AMAZING - I could not be any happier!" Allison took our engagement photos, my bridal portraits, and our wedding photos. She exceeded our expectations for all!  She is very friendly and professional, and immediately put us and our families at ease. On our wedding day, Allison and her second shooter captured every moment and detail (even the ones my husband and I missed). I will treasure all the photos Allison has taken forever. Choosing her as our photographer was one of the best decisions we made for our wedding. Allison is super-talented and a pleasure to work with! 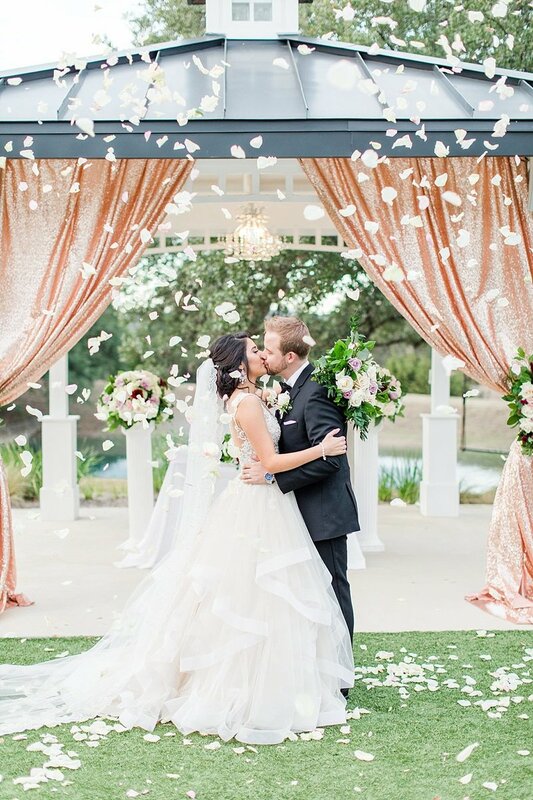 “we could not be happier with our decision to use allison as our photographer!" I was impressed with her from the very beginning. She is beyond talented and you can tell that she has a true passion for her work. Allison was professional, fun to work with, and makes you feel comfortable in front of the camera. I loved the photos from our engagement session, and the fact that we had to wait only 10 days to receive them. 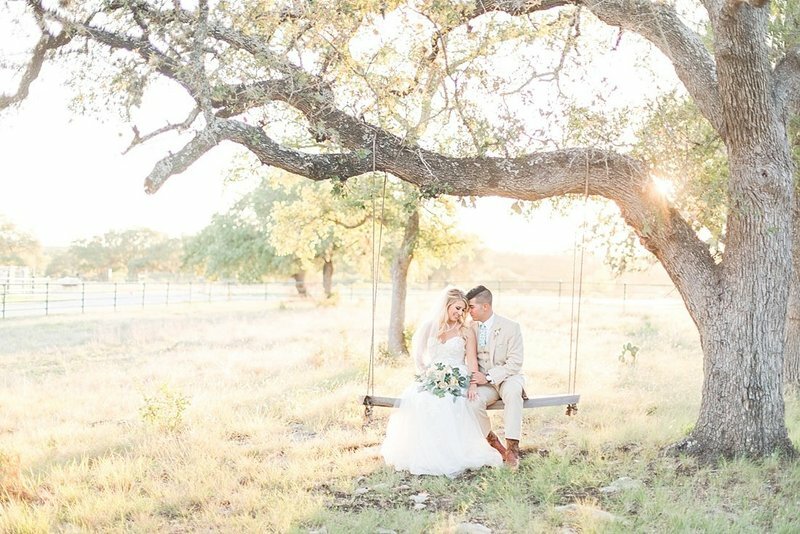 The pictures from our wedding blew me away and my husband and I could not be more pleased with how they turned out. And again, the pictures were ready in 10 days! So speedy! Most of our friends who have gotten married had to wait 4-6 weeks (or longer) to see their pictures. We loved Allison and I would hire her again in a heartbeat. I hope to get the opportunity to use her again for any future photo shoots. “I cannot say enough great things about Allison! "